Welcome to Student Conduct & Community Standards! Welcome to the Office of Student Conduct & Community Standards at ECSU. 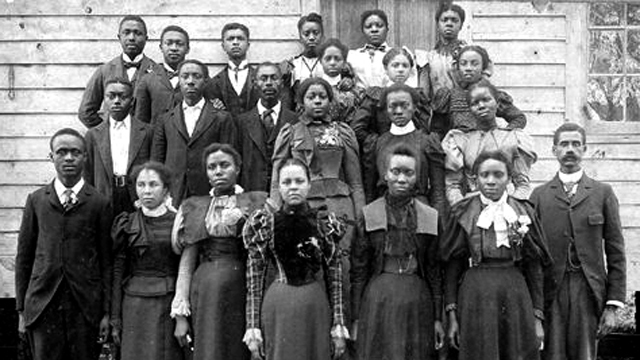 Our primary goal is to educate students about the policies, rules, and regulations that will impact their time here at ECSU. 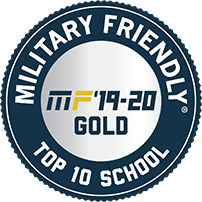 We strive to help students gain greater insight into their decisions and behaviors in an effort to support a safe, respectful learning environment. 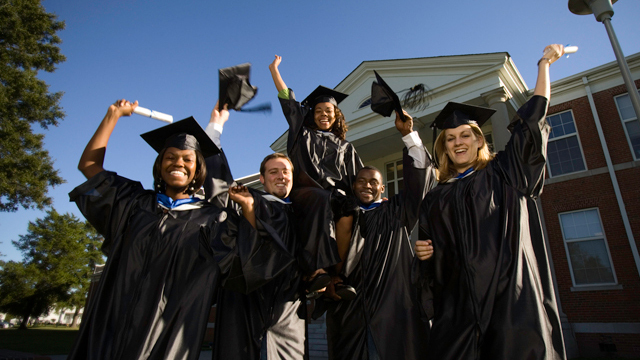 The Office of the Dean of Students administers the Student Conduct & Community Standards process at ECSU and oversees all things related to student conduct, prohibited behavior - both on and off campus, associated policies, conduct records, sanctions, disciplinary holds, involving attorneys in the conduct process, and volunteering as a Hearing Officer. 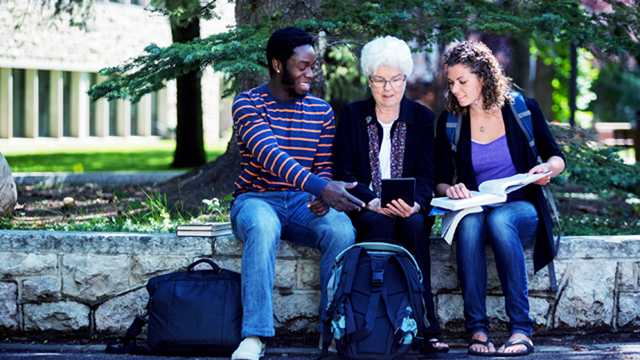 who choose to join the university community. Students who violate these standards will be subject to disciplinary sanctions in order to promote their own personal development, to protect the university community, and to maintain order and stability on campus. 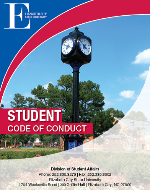 All students are expected to adhere to the ECSU Student Code of Conduct.